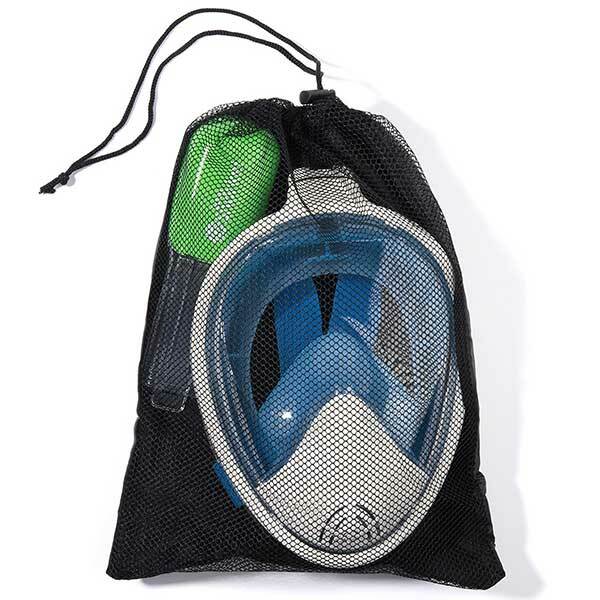 A full face snorkel mask is allows the wearer to see 180 degrees around them. Another big advantage is they can breathe through their nose or mouth. 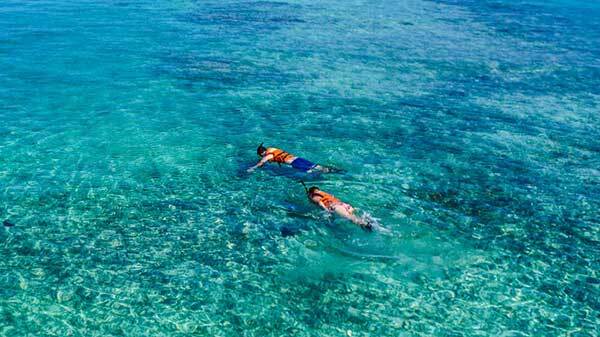 A full face mask for snorkeling is great for all levels or of snorkelers, but especially beginners. The Easy Snorkel makes a great full face snorkel mask that gives the wearer a 180 degree field of view. Their dry snorkel design prevents salt water from building up inside the mask. It also has a dry snorkel, so the user won’t have to worry about water filling the snorkeling when diving or if a wave splashes water over it. Unlike a lot of low quality masks on the market, the easy snorkel’s dynamic breathing chamber prevents the mask from fogging. Everyone knows how frustrating it is to have a foggy mask when you’re surround by beautiful fish and coral. Another advantage of a full face mask for snorkeling is you don’t have to have an annoying large mouthpiece that makes your mouth and jaw tired when you’re out on the water for long periods of time. The Easy Snorkel comes in many sizes and colors including black, blue, purple, pink, green, and deep blue. This is a must have gift for kids.